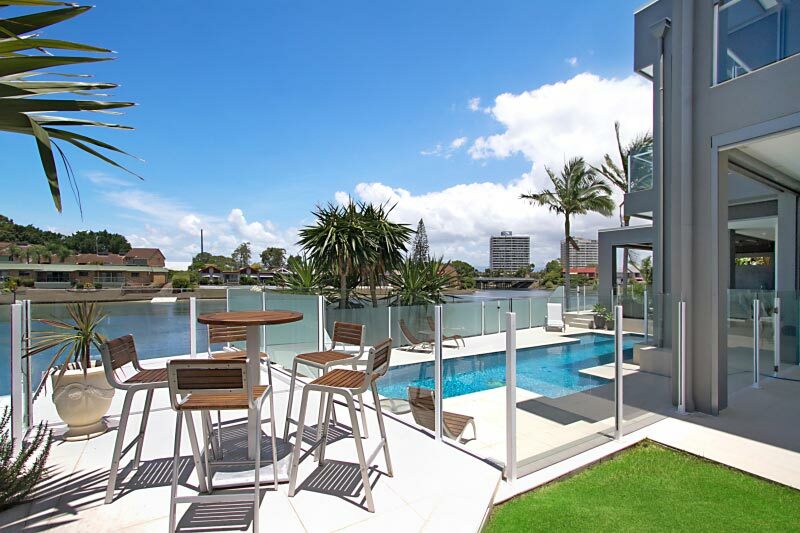 We have yet another property to add to our ever-growing list – this is Broadbeach Luxury Waterfront! 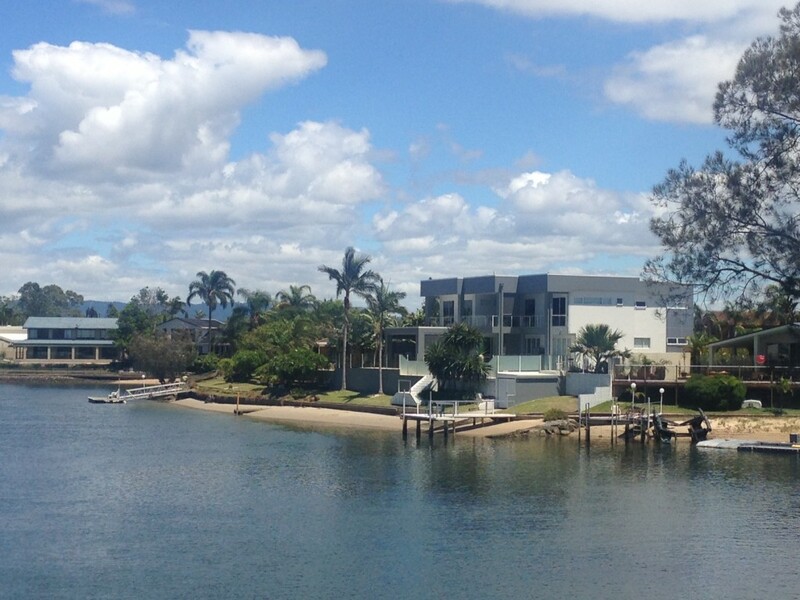 This luxury Gold Coast holiday home has 5 bedrooms, sleeping up to 14 people. And have a look at the pool! Not only is it great for those hot summer days, but it’s heated so you can enjoy it any time of the year. 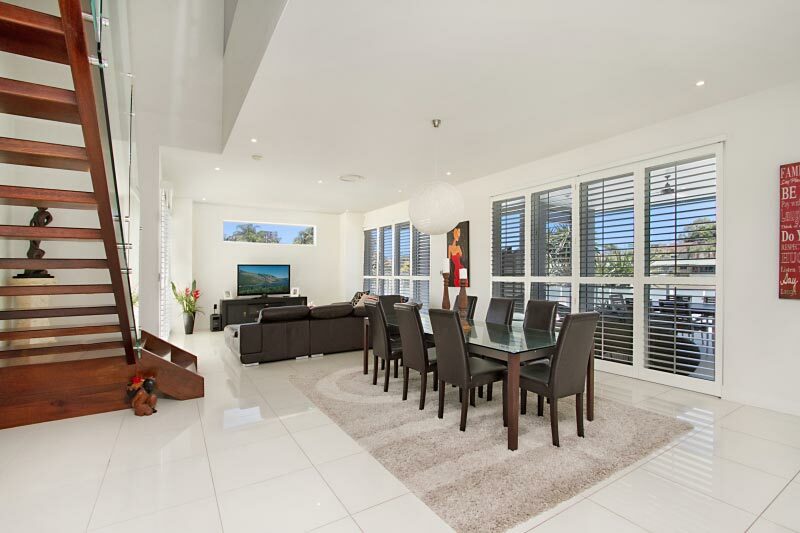 It’s also a great location – just 3 minutes walk to Pacific Fair and 10 minutes walk to Broadbeach. 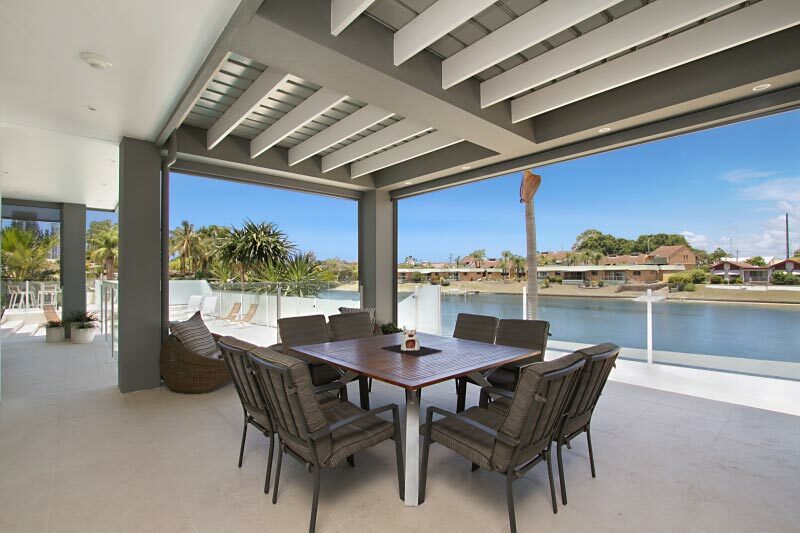 Fantastic outdoor entertainment area with outdoor kitchen. Call us on 07 5592 3881 or +61 7 5592 3881 from overseas to book your stay or simply send us an enquiry.